For over a decade we have committed ourselves to providing the best quality parts along with exceptional customer service. It is our goal to help make RV ownership more pleasurable for our customers by offering parts, services, solutions and technical support to all RV owners. Talin RV is a sales division of Talin Manufacturing and provides a direct link to RV’ers for RV Parts from many different sources including custom, OEM and aftermarket parts and products. 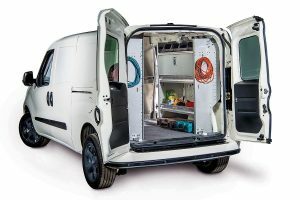 With technical expertise in many areas of an RV we also provide technical support to our customers in ways other parts companies could never provide. If we do not have the answers and solutions, chances are we can find them. We draw on not only our many years of experience but also from our contacts with experts in the RV industry to assist you. When your looking for parts or solutions, contact us at Talin. 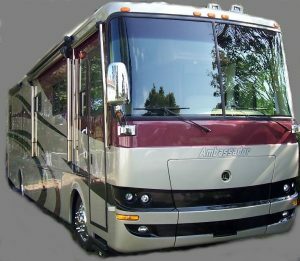 With our Mobile ON SITE service, we can repair almost any problem you may be having with your RV. Before breaking camp and driving to a service center, call us. We Will Come to You .